Join the Girls FC as they show the world what it really means to play 'like a girl'! My name is Megan Fawcett and this is the story of how I set up the best football team in the world. Get ready for kick-off! Nine-year-old Megan Fawcett loves football and is desperate to be on her school team. She tries everything to get the coach to notice her (even wearing a tiara! ), but nothing seems to do the trick. 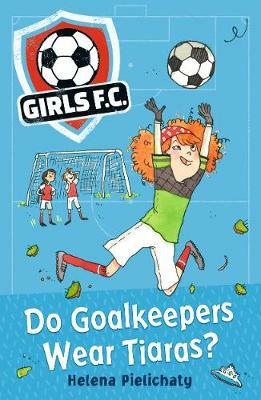 This is the first in a series of fun, topical early readers; join the Girls FC as they take the world by storm!